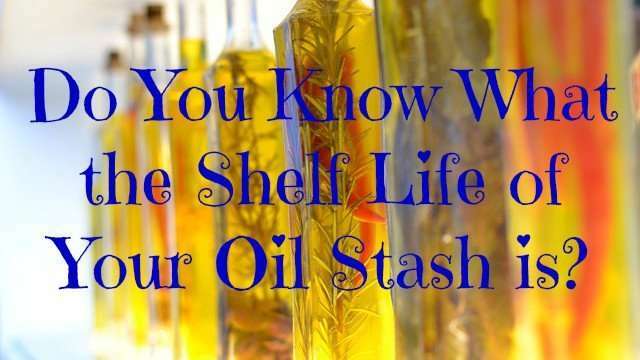 Home / Beauty • Hair • Hair Care / Do You Know What the Shelf Life of Your Oil Stash is? Do You Know What the Shelf Life of Your Oil Stash is? 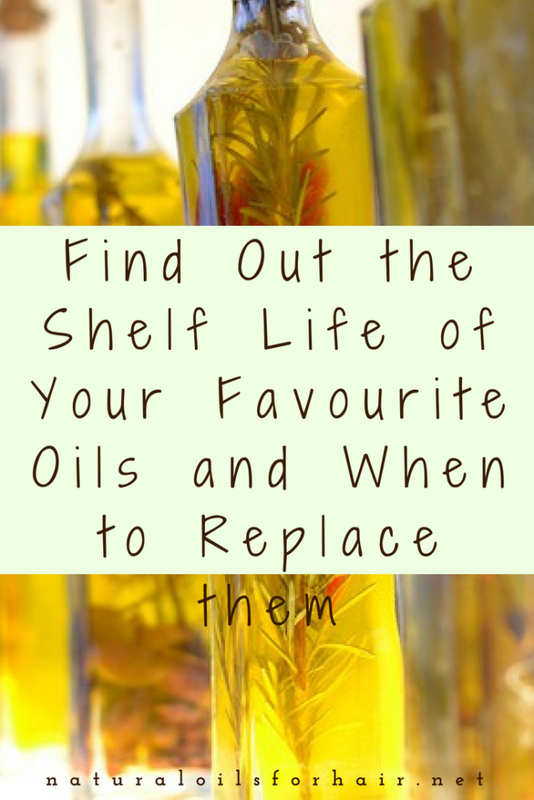 One of the frequent questions I receive is about the shelf life of various natural oils and if it’s safe to use any oil after the recommended shelf life date has passed. There are various components at play when it comes to the shelf life of oils such as the type of processing (cold pressed or expeller pressed), purity of the oil and container used for instance. Refrigerating an oil can increase its shelf life by up to a year depending on which oil. Keep your oil stash in a cool area away from light. Try to buy oils in dark-colored bottles. If not available, you can buy dark-colored bottles and transfer the oil there. Use only the amount you need when handling your hair. Don’t pour out more than you need and then pour the leftover back into the bottle. Based on my experience, it’s highly unlikely that you will have so many oils in rotation at the same time that you will end up keeping one until the expiration date. If you have any oil getting close to the expiration date, you can use it in a pre-poo treatment to get rid of it faster. Should make for some interesting experimentation. In any case, if you’re unsure and want to test if the oil is rancid, just sniff it. If it no longer has a pleasant, appealing smell, bin it. The list above is a general guide and the dates may shift based on the efforts you make to preserve the integrity of your stash. I will be updating the list as I garner more information.